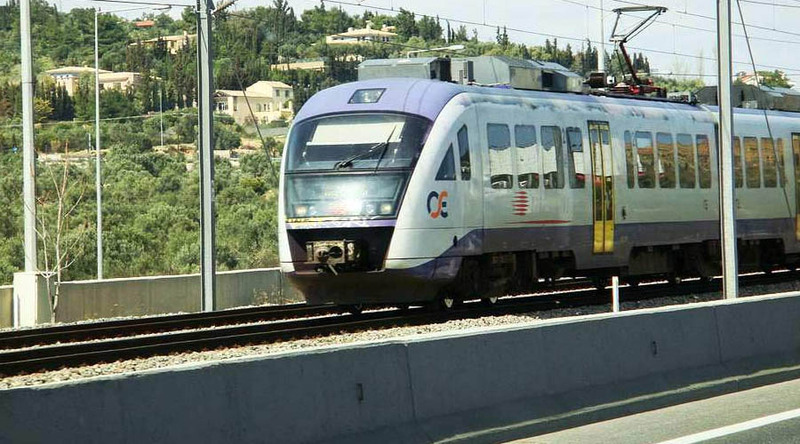 The Athens suburban railway started operating in 2004. 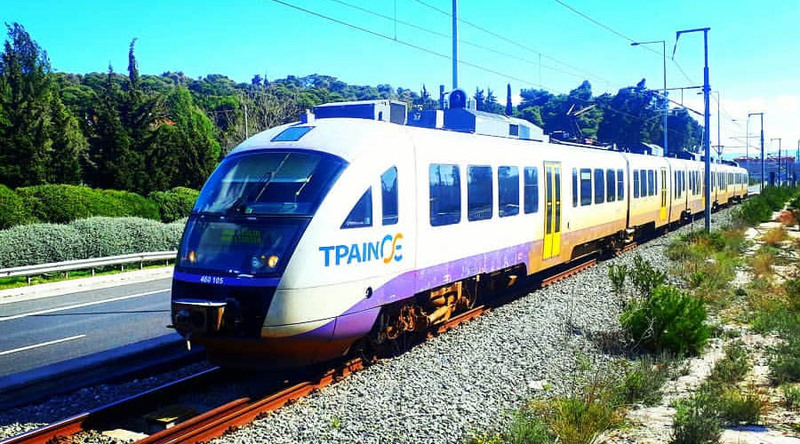 The routes of the Suburban are carried out by TRAINOSE SA. 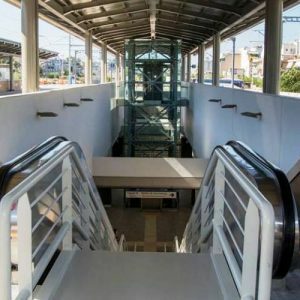 Ano Liossia - Airport and vice versa ( 1 route per hour , stations : Ano Liosia, SKA, Metamorfosi, Heraklion, Neratziotissa, Kifissia, Penteli, Plakentia, Pallini, Peania-Kantza, Koropi. 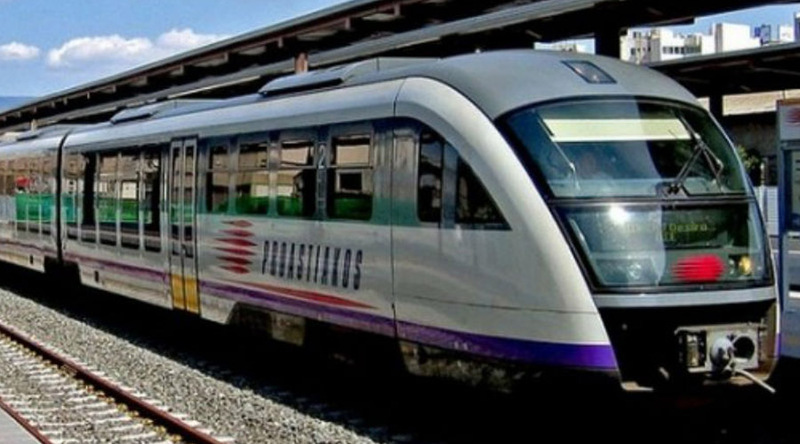 From and to the Airport Train Station, there are 4 services per hour: 1 Piraeus - Airport service and vice versa, 1 service Ano Liosia - Airport and vice versa and 2 routes of Line 3 of Agia Marina - Airport and vice versa. 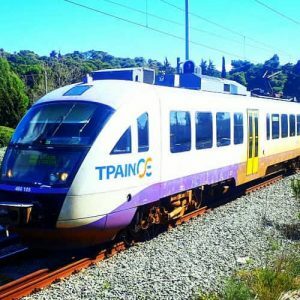 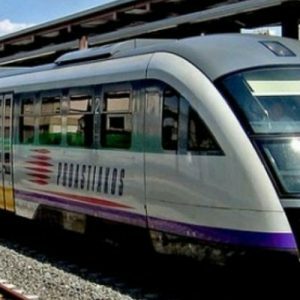 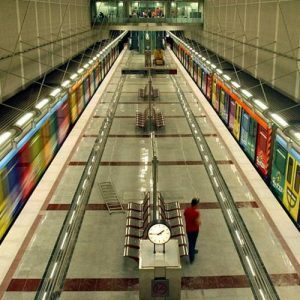 Moving to and from the center of Athens : The Piraeus - Airport line passes from Larissa Station, where there is a metro line 2. 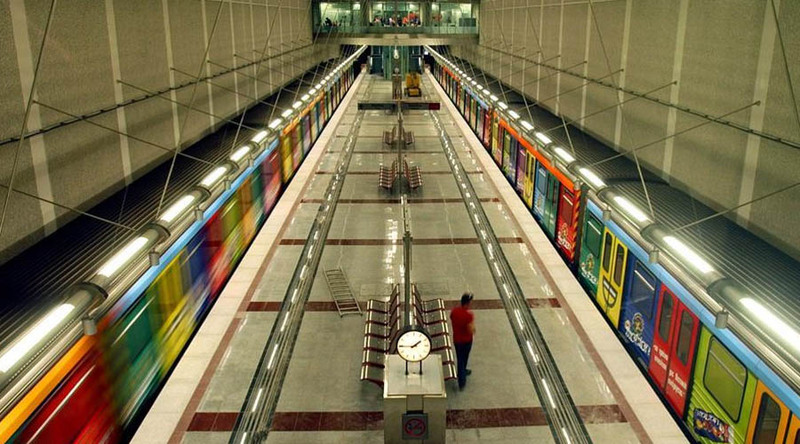 Moving to / from the center of Athens can also be done directly by Metro, or by using any Suburban route by transfer to Doukissis Plakentias Station (line 3 Metro) or Neratziotissa Station (line 1 of ISAP). 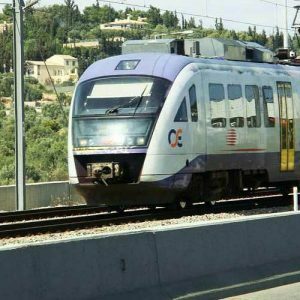 Moving to the port of Piraeus : It can be done directly via the Airport - Piraeus. 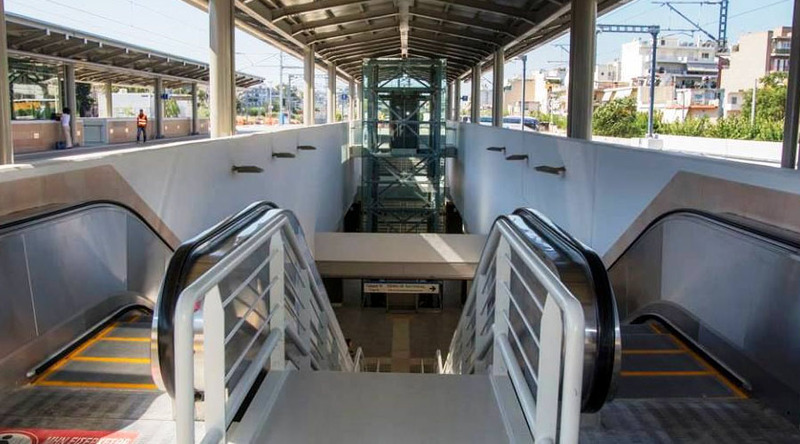 Alternatively, any Metro or Suburban route from the Airport and transfer to Plakentias Station (line 3 Metro - direct if you take the Metro) and then transfer to Monastiraki Station to Piraeus (line 1 ISAP).